This practice works best when the leaf is steeped in a small vessel, but it also works reasonable well in a large teapot. This Rou Gui from 2018 spring is really stunning. The aroma is high, there is a lot of floral/fruity freshness in the front of the mouth and nose. The tea is less heavily charcoal-roasted than it has been in the past, and this accentuates the goodness in the cup. Rou Gui is one of the dozens of unique yan cha oolongs that are made from a namesake tea bush varietal growing throughout the Wu Yi Shan tea-growing region. While many tea enthusiasts are familiar with Da Hong Pao (perhaps the most famous yan cha) other great teas are made from their named tea bush varietals that have similar but different characteristics. Many of these unique varietal oolongs are not very well known outside of China, so the opportunity to offer a selection of these unique teas to our tea enthusiast customers is very appealing to us. 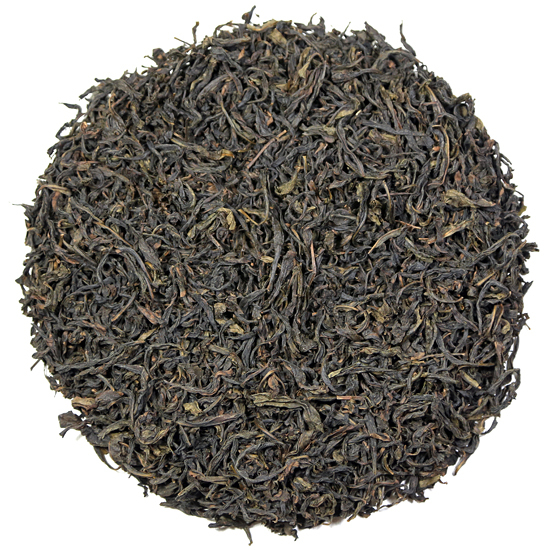 This tea is one of Bob’s favorite Wu Yi Shan oolongs and one that is not always available. Rou Gui translates from the Chinese as ‘cinnamon’, but that does not mean what it seems. It is not to suggest that the tea has a cinnamon taste, but that the tea has a character that is dry and somewhat woody in nature. There is an underlying floral sweetness in the taste and a highly aromatic fragrance that has less of the stony mineral-style that is bound into the floral nature of other Wu Yi Shan oolongs. These flavors and aromas will come to the forefront after a few steepings. So, the ‘cinnamon’ reference suggests complexity and dryness, and a little austerity, not an actual ‘cinnamon’ taste. The manufacture of this leaf should be noted – it is very long and bulky, a bit thick, actually – typical of the size of the individual fresh leaf that was plucked from these varietal tea bushes, and also the careful processing that these teas receive. 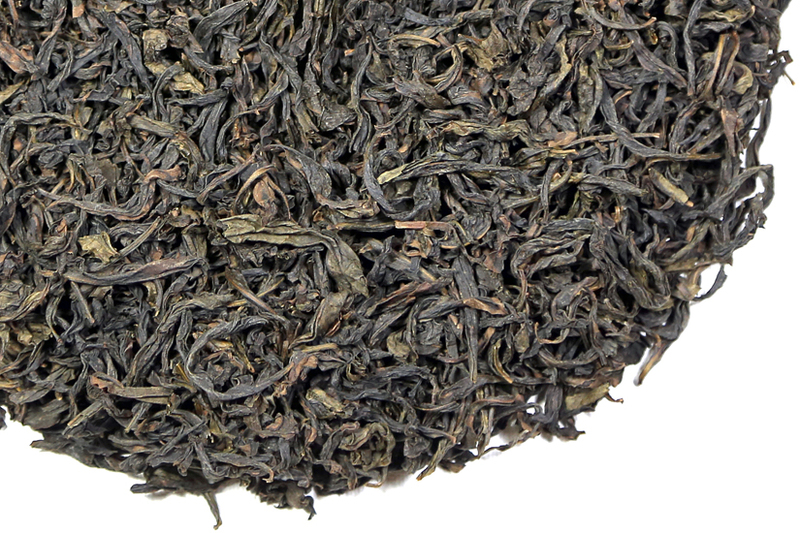 Rou Gui is elegantly shaped and the leaf has a slight twist and fold. The dry leaf is an attractive matte dark charcoal/black in color from the perfect roasting that it has received in the finishing process. In other words, this tea is easy to drink and easy to love. The liquor is medium-golden amber in color, which is due to the fact that this tea is less oxidized and roasted lighter than some other traditional Wu Yi Shan oolongs such as Da Hong Pao or Shui Jin Gui.